One of the best crossovers on the market. Very refined and relaxed at motorway speeds. Handles well. Five star Euro NCAP rating. Naturally-aspirated 1.6 petrol is almost painfully slow. 48V mild hybrid starts at £32,545. Remember a time when everyone who wanted a well-equipped and good value crossover bought a Nissan Qashqai? Now the family crossover buyer has a wide range of affordable SUVs to choose from: the SEAT Ateca, Skoda Karoq, Renault Kadjar and Ford Kuga to name a few. Oh, and the Kia Sportage. 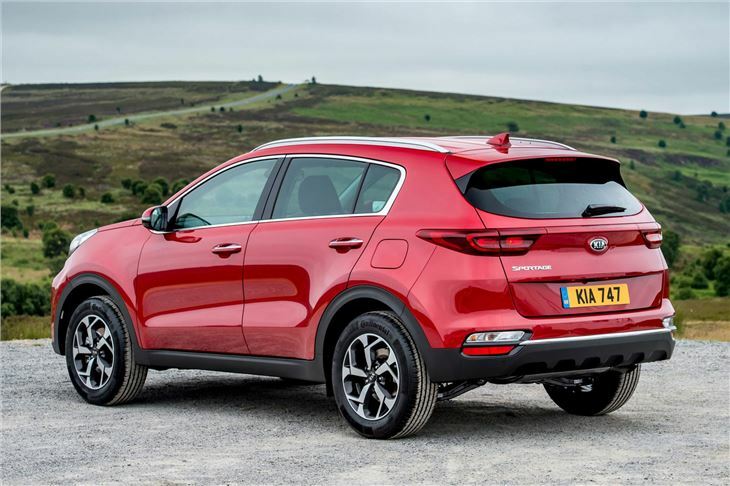 Since the latest Kia Sportage came in 2016, it's become the firm's best-selling car in the UK. Yup, Kia sells more Sportages than it does Picantos and Ceeds. And for good reason. 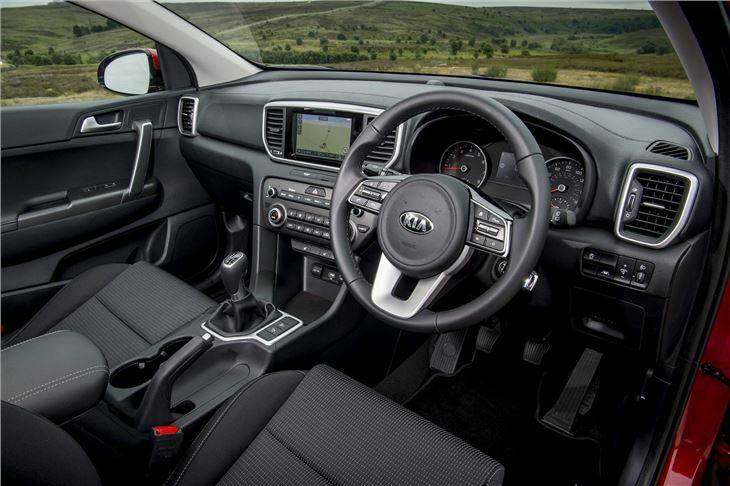 It's an impressively comfortable car, offering decent refinement and excellent ride quality. As a way of transporting the family on long motorway journeys, this Sportage is pretty much ideal. 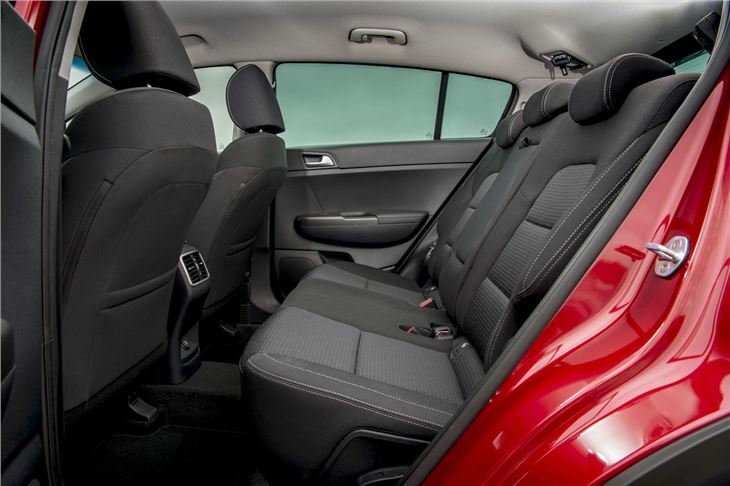 The interior has plenty of room and those in the back are treated to good leg and knee room, so even fast growing teenagers won't have room for complaint. 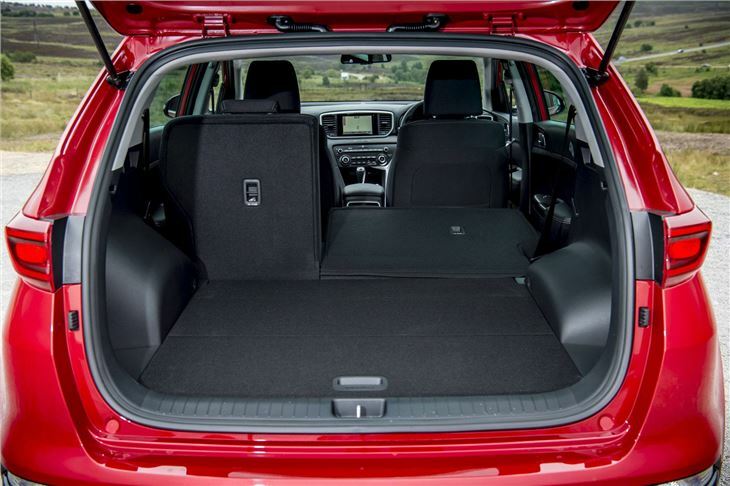 There's a big boot and access is easy, while dropping the rear seats is a simple process should you need more room. 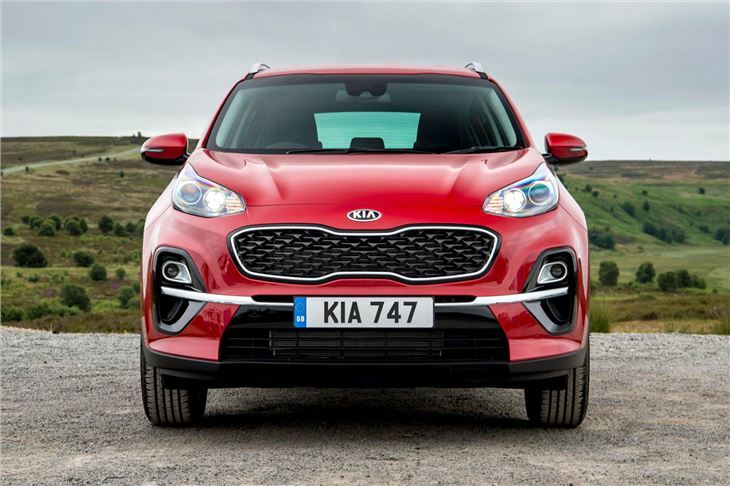 All Sportage models with the naturally-aspirated 1.6-litre GDi petrol engine are front-wheel drive, while the turbocharged T-GDi is available with front- or four-wheel drive - as is the 1.6-litre CRDi diesel, which replaced the 1.7 in 2018. A top-of-the-range 2.0-litre diesel with electrical assistance is all-wheel drive as standard and is paired with a DCT automatic gearbox. 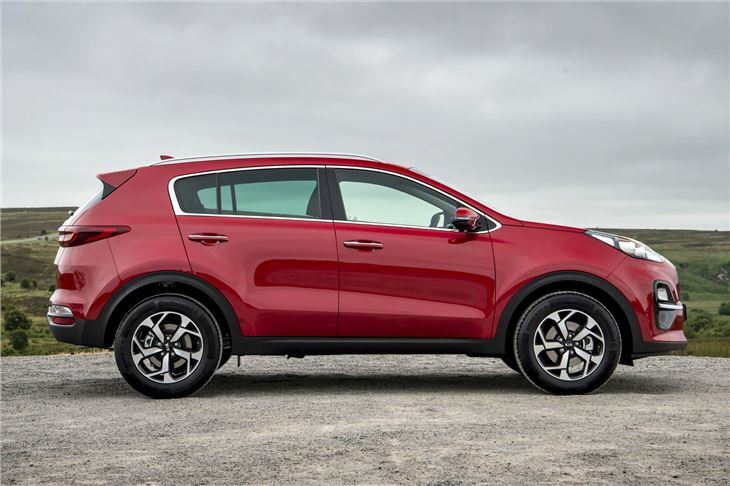 The 1.6 CRDi diesel engine makes lots of sense in the Sportage, although petrol buyers are well catered for with the 1.6 T-GDi. The entry-level GDi feels fine around town, but offers slow progress on the open road. The 2.0-litre CRDi mild hybrid is excellent - but, starting at £32,545, will be hard to justify for most buyers. 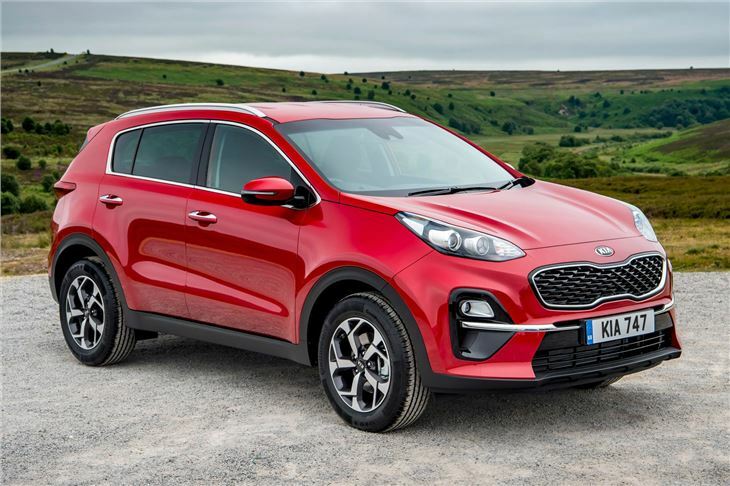 There's little to fault with the Sportage. It's a really good, really high quality crossover that's very easy to recommend. Many small problems and not all it's cracked up to be.